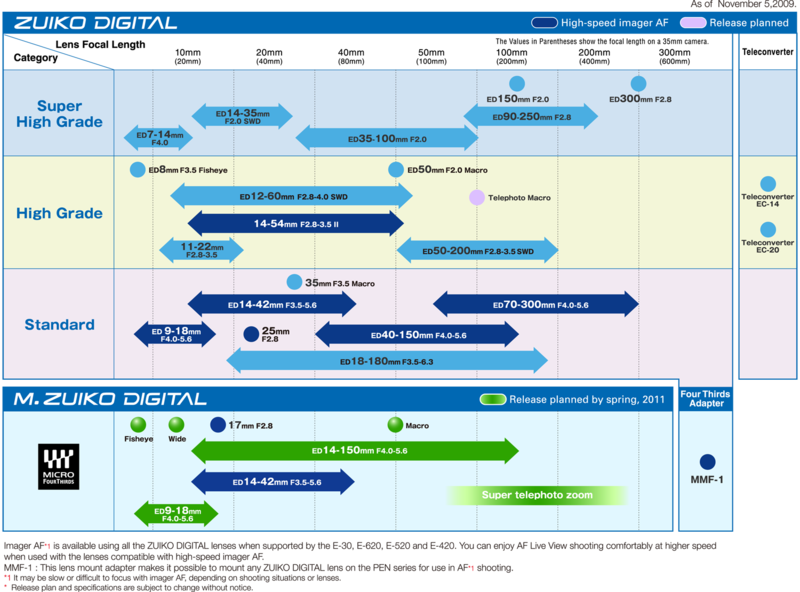 (FT5) 43rumors has the new Olympus lens roadmap! click on the image to enlarge it! Fisheye, wide and macro lenses also coming! – Amazon US: Olympus E-P2 with 17mm f/2.8 Lens and Electronic View Finder $1,099.99! previous post: (FT5) Continuely updated -> Olympus E-P2 image!